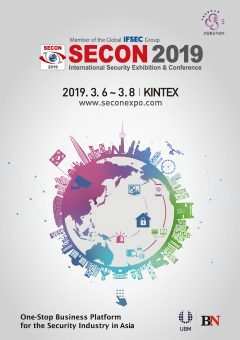 Exhibitor profiles and products to be browsed on Build4Asia website, with online pre-registration system opens in 2019. A series of promotional materials (e.g. Buyer’s Invitation, Advance Buyer’s Guide & Show Reminder) sent to over 30,000 regional industrial buyers. The show e-newsletter reach over 55,000 databases with more than 30 issues throughout the year. 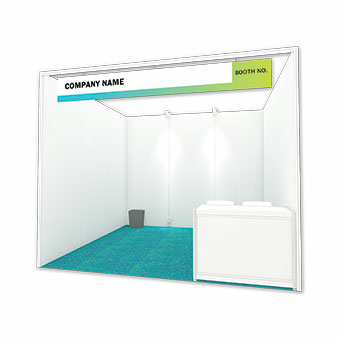 E-invitation is also available for exhibitors to send out a customized version to their clientele. Visitors can get hold of the market news and details of our significant events on Facebook and LinkedIn as well as joining the conversation. Advertisement and editorials in building, engineering, architecture and security magazines; and web banners across prominent industry websites. 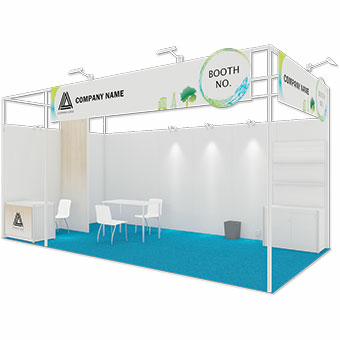 A professional telemarketing team makes contact with potential buyers directly to invite them to come to the show and confirm their attendances. VIP admission badges will be sent to potential buyers nominated by exhibitors. 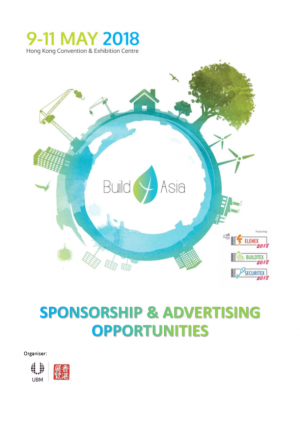 Get your brand in front of 12,000 professional buyers at Build4Asia! 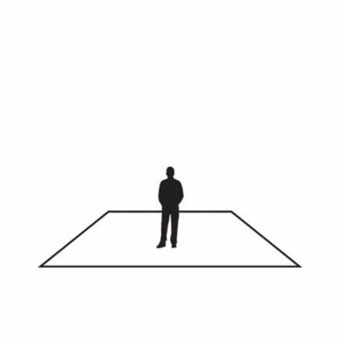 Please download the Exhibition Terms and Conditions. Various sponsorship opportunities are on offer to enhance your company exposure, stand out from your competitors and draw more traffic to your stand. 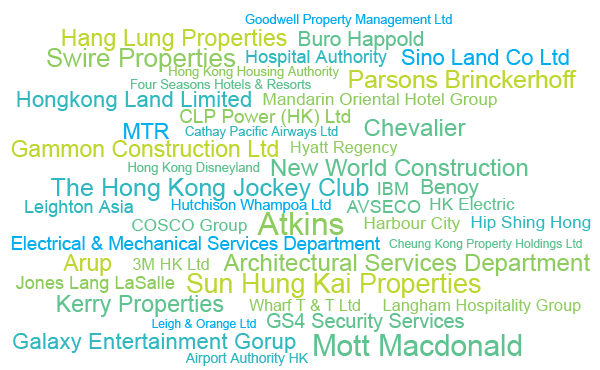 Sponsorship opportunities include, but not limited to, visitor lanyard, show bag, souvenir, cyber kiosk, VIP lounge and onsite-site conferences. Just give us a call (+852 2827 6211) or email us for more details!